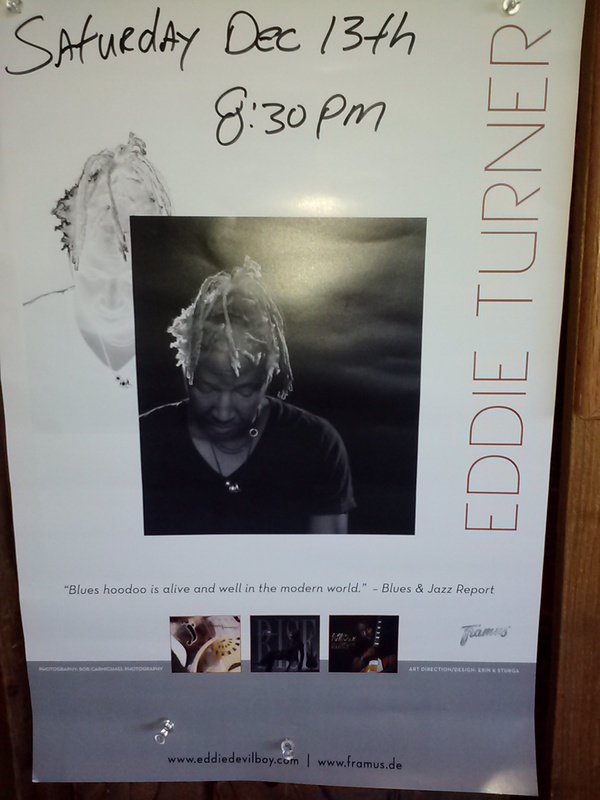 Eddie Turner makes his Edison debut tonight with his band! Stunning blues guitar will keep the house rockin’! !